Dr. Jinsong Liu is a structural biologist who has worked for over 10 years with biotechnology companies, research institution from the USA and China. He is an author of over 20 peer-reviewed journal articles and patents. Dr. Liu currently is a Principle Investigator and Head of Structural Biology Laboratory in Guangzhou Institutes of Biomedicine and Health (GIBH), Chinese Academy of Sciences. Before joining GIBH, he was a Senior Scientist at Amgen Inc. (San Francisco Site). Prior to that, he was a Scientist at Tularik Inc., a biotechnology company located at South San Francisco. While working at Tularik/Amgen, he participated in numerous drug discovery projects using structural biology as a tool for CADD (computer-aid drug discovery). Drug targets he has worked on include protein kinases, nuclear hormone receptors and various enzymes. Since he joined GIBH at the end of 2005, he has setup a structural biology laboratory and spearheaded several structural based drug discovery projects. The laboratory has been equipped with a variety of internationally advanced instruments and equipment: API3000/2000 LC-MS/MS, high performance liquid chromatography, automated enzyme reactions work platform(Tecan), UV spectrophotometer, Automatic biochemical analyzer, Elispot reader, Biacore3000, fluorescence microscope, fluorescence quantitative PCR, protein quality gel electrophoresis and imaging analysis system, CO2 cell incubator and freezing process cooling apparatus. The technical employees in the group are more than ten, including experts in the field of drug metabolism, pharmacokinetics, drug analysis, molecular biology, cell culture, etc. We have successfully set up various protein expression platforms, including E.coli expression system, baculovirus/insect cell expression system, Pichia pastaris expression system and mammalian expression system. 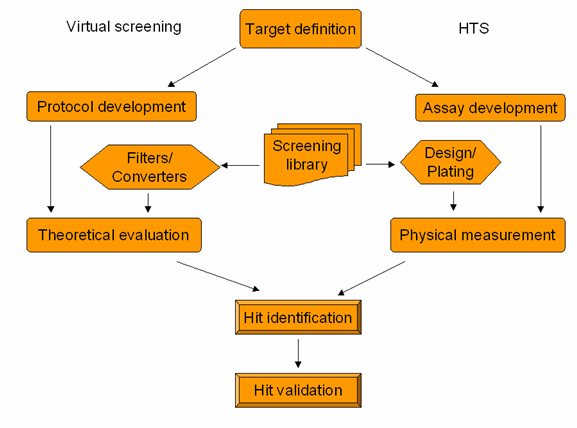 We have tested at least 10 computational algorithms for high throughput virtual screening in our group and have validated those algorithms for their feasibility and accuracy. Our team currently has a virtual compound library comprised of more than 40 million compounds. 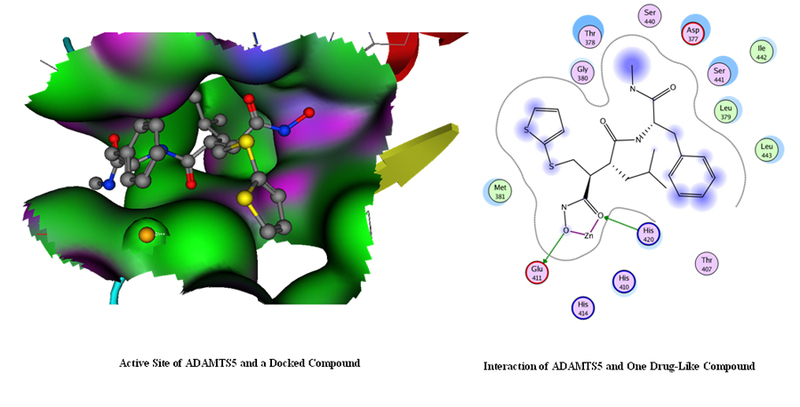 We have obtained several early hits for several drug targets including: ADAMTS5 (OA target), NS3 (Dengue virus target), Plm4 (malaria target) using a NCI diversity library. 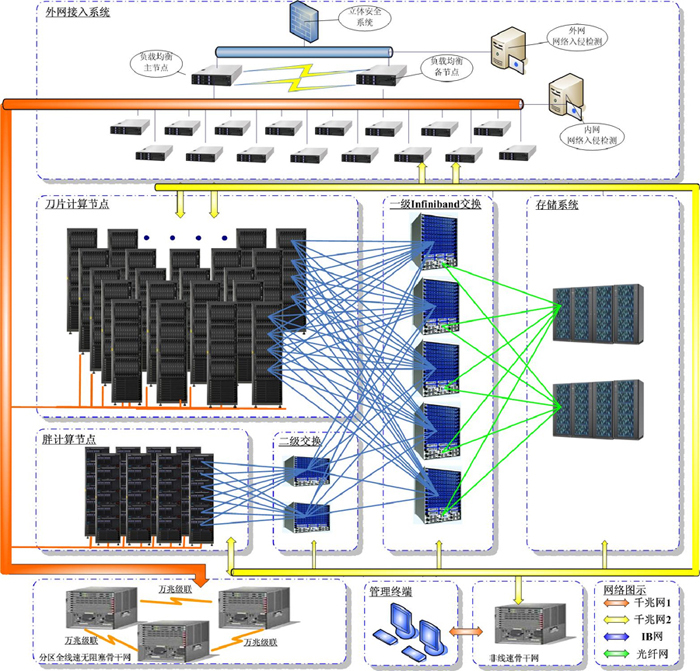 In order to improve the performance of the following tasks such as faster protein structure determination, high throughput virtual screening, and molecular dynamics calculation, we are developing a super-computer platform. Based on 6-core CPU, our team at GIBH is developing a super-computer with the power of reaching sustained speeds to 0.6912 TFLOPS.